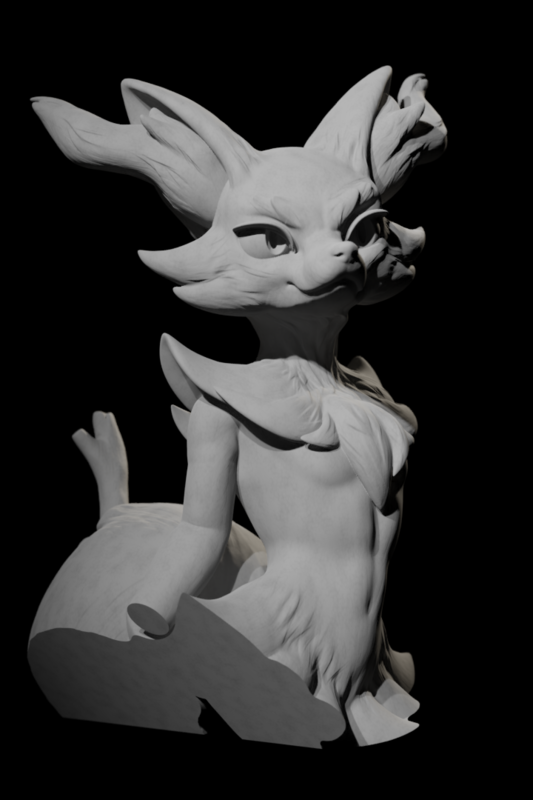 Understanding sculpting fine surface details like fur. Hi there, I've been sculpting in blender for some time now, but i can never manage fine surface details like shown in this render I stumbled across. Im posting here to ask if anyone would have any insight on how this sort of detail is achieved, would the artist have to use special custom brushes ? or is it more likely the just zoom in and use a very high res sculpting mesh and very slowly work their way over the entire surface with meticulous attention to detail. E: There are more angles at the source. It can be done either way. Here is a video that showcases some options. pprocyonlotor heh I literally just opened that video before checking for reply here. but thanks it does look like a good resource.